Lake Grace Saltbush Inn is a unique and cosy older-style motel offering clean, comfortable and affordable accommodation in quiet surroundings. 4 x 2 bedroom apartments available. Long term stay rates available. 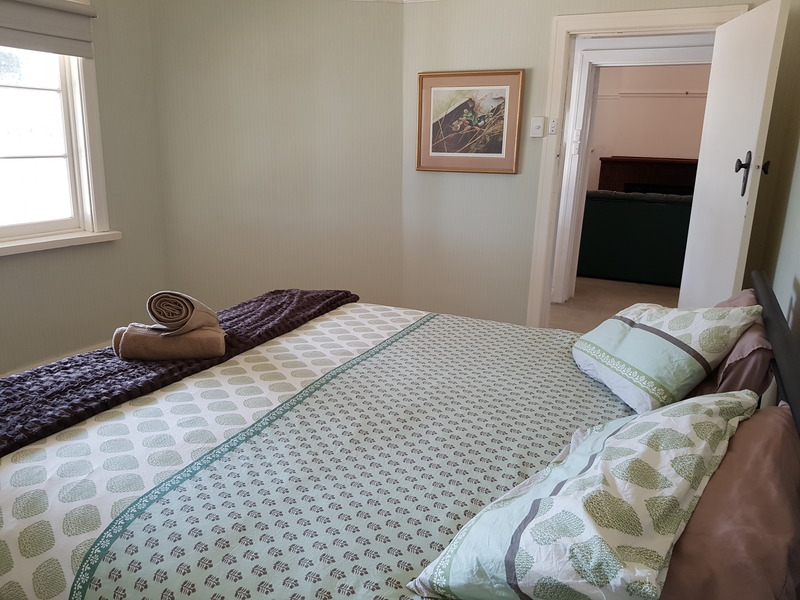 Omeo Farm stay is a 4 bedroom (sleeps 8) 1 bathroom self contained house with, lounge, dining, laundry and kitchen complete with washing machine and dishwasher. King size bed, queen size, 3 singles, and toddlers bed with cot. 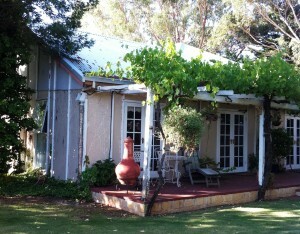 Lounge room has a tile fire, the house is also air conditioned with fans. 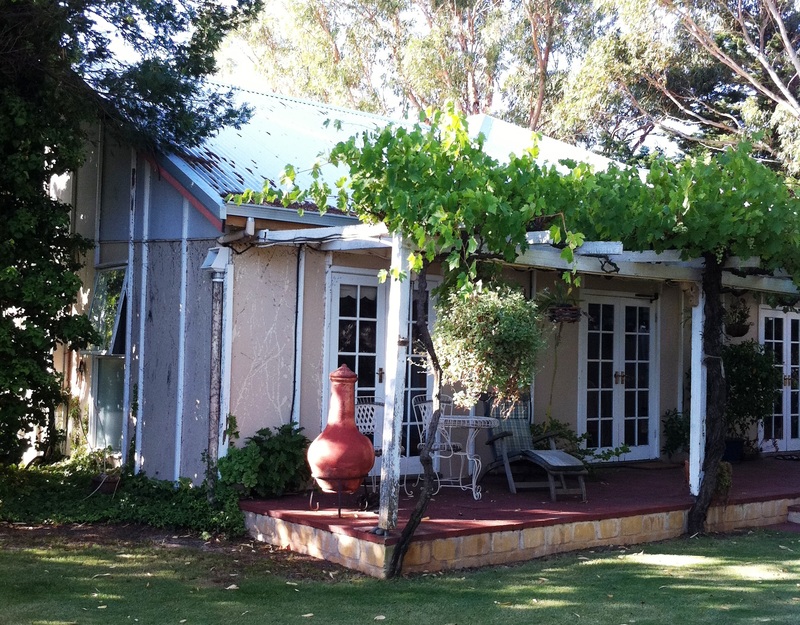 Omeo farm stay does not provide meals. Omeo is set on 2000 acres of cropping land, as we are a working farm you will see us working around the place from time to time, during Autumn, we will be planting our crops (Barley, canola, wheat, lupins and peas) and during spring/summer harvesting will commence, You may be able to catch a ride to find out how thing are done. • 2 bedroom self-contained units with ensuites (2 x double beds plus bunk) and TV. • Onsite vans with full facilities, solid annexes & TV. 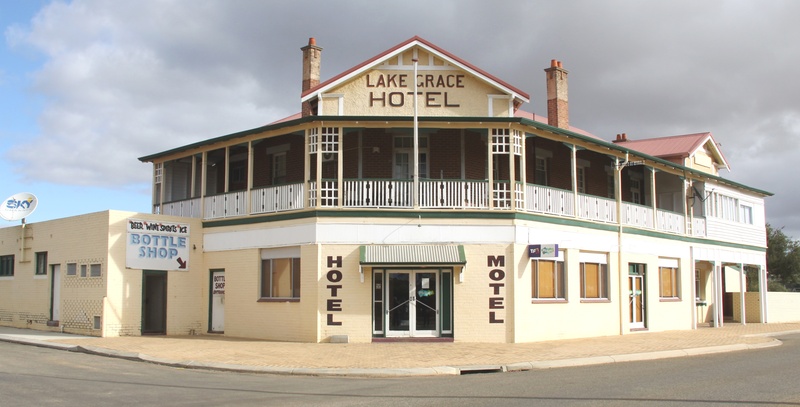 • Backpacker ‘single’ accommodation units with TV, microwave, fridge and tea/coffee facilities. • Ample powered shady sites & powered drive through sites available. • Non – powered sites available. Please advise if you wish to bring pets.